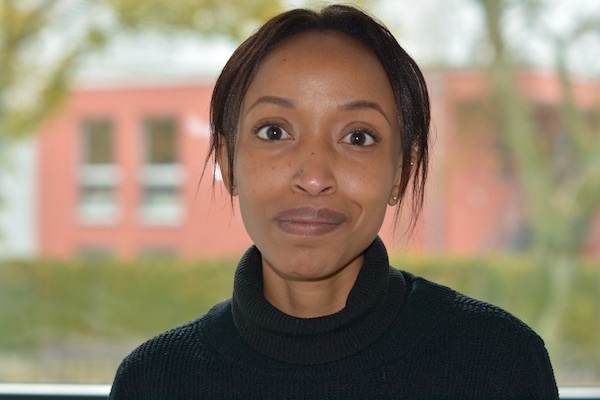 Mary Muhia studied Neuroscience at Leeds University and received a Masters degree at Imperial College London in 2005. She then joined the laboratory of Joram Feldon studying Behavioral Neuroscience at the Swiss Federal Institute of Technology (ETH) in Zurich, where she received her PhD in 2010. Since 2011 she is a postdoctoral fellow at the ZMNH department of Molecular Neurogenetics. Mary applies behavioral experiments to investigate conditioning, spatial learning, anxiety, exploration, depression or social interaction in mouse models. She aims to investigate molecular and synaptic mechanisms underlying cognitive function.